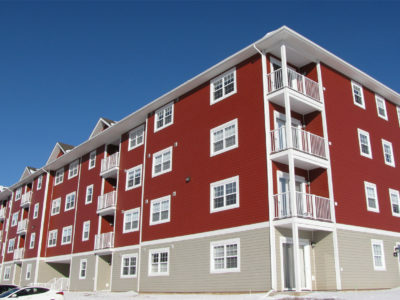 Beautiful Downtown Moncton Apartments for Rent! Downtown Moncton is a vibrant City Center with a lot to offer, and our downtown locations put you right in the middle of it! Imagine walking to Coffee Shops, Restaurants, Bars and having everything you want is just a footstep away. Amazing Restaurants like Tide & Boar, Gusto’s, Windjammer, The Keg, just to name a few! Downtown Shopping from Jewellery Stores to Art Galleries. Bike Paths, Walking Trails, The Tidal Bore, The Moncton Library, Riverfront Park, and much, much more. You’ll be steps away from the new Downtown Events Center (opening July 2018). Maybe you’d love a view of the Riverfront, make sure to check out Waterloo Place. Perhaps you’d rather be in the business district? 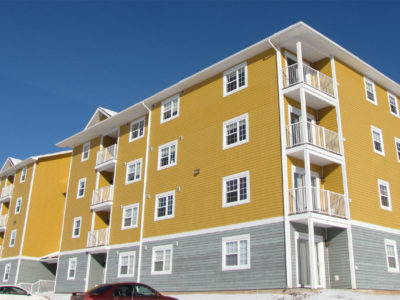 Check out 70 Alma and live in the heart of downtown. Want to be steps away from the future Downtown Events Center? Gordon Plaza is the place for you! So if you want to live Downtown, we’ve got the perfect place for you. Welcome to 70 Waterloo! 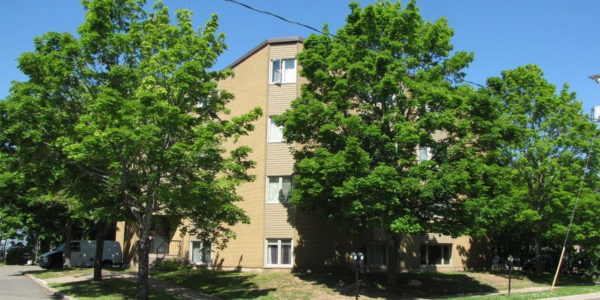 Waterloo Place is nestled nicely just off Assumption Boulevard. The building overlooks four baseball fields and .. Welcome to 70 Alma Street! 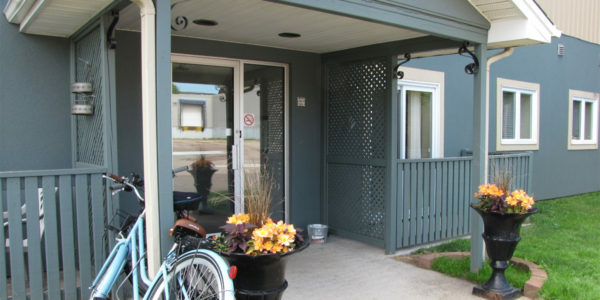 70 Alma Street is located in the center of Downtown Moncton. If you work or .. 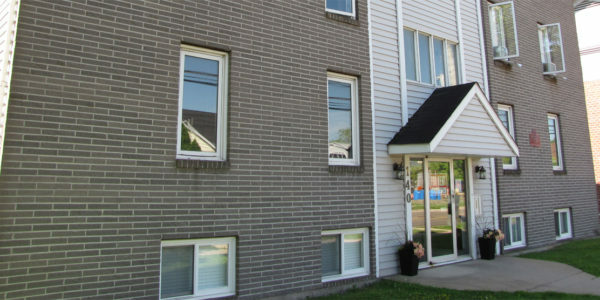 Looking for an amazing location to Rent and Apartment in Downtown Moncton? You’ve found it! 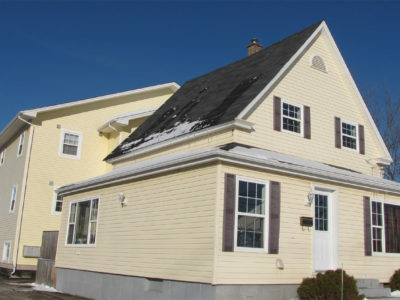 Welcome to 140 Gordon Street! ..